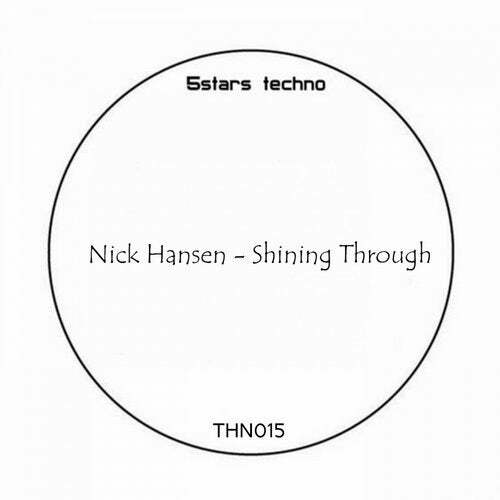 New artist in our roster its Nick Hansen! He have available releases on know labels such as Gobsmacked Records, Naked Lunch, Rawhard Audio and more... Dark and powerful style in him tracks out now!